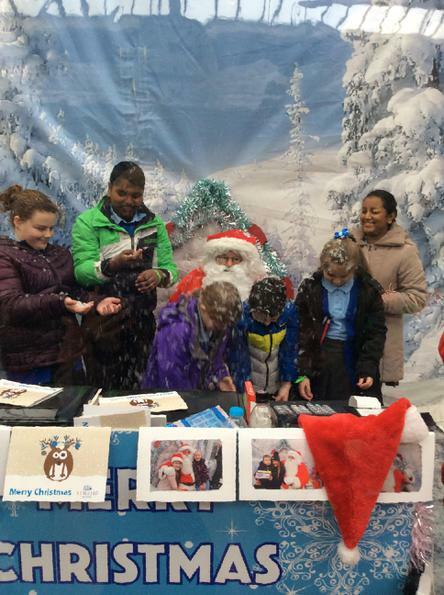 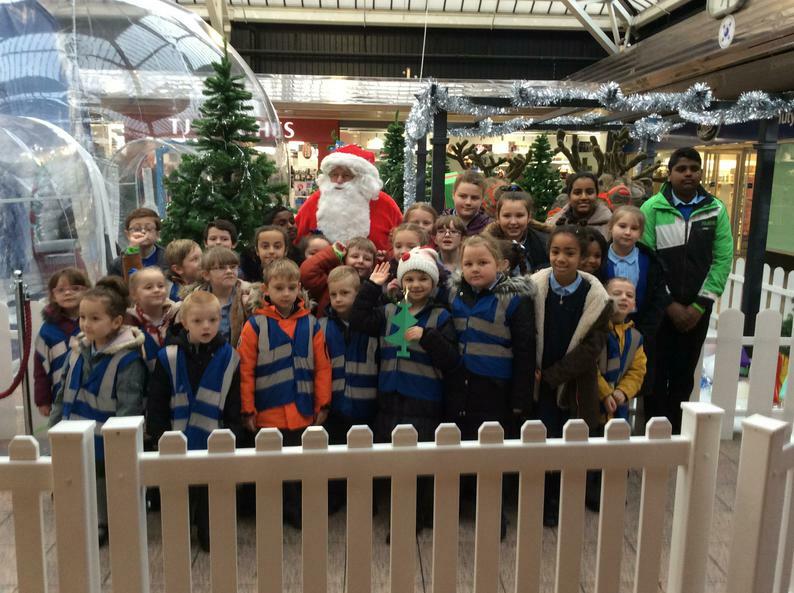 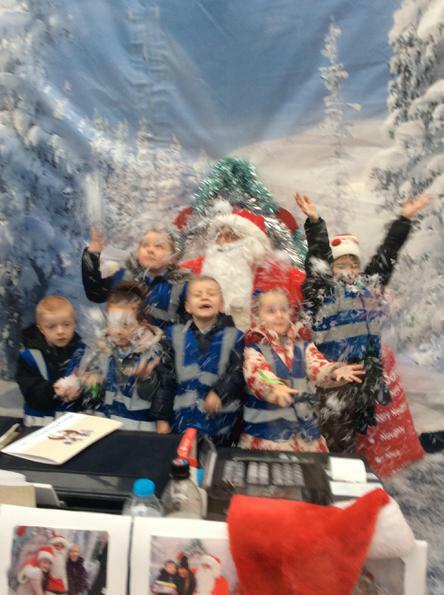 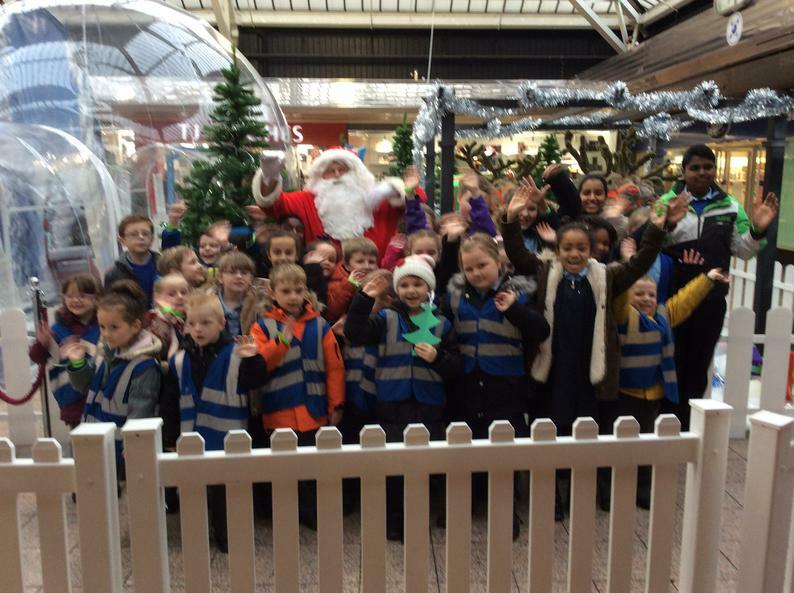 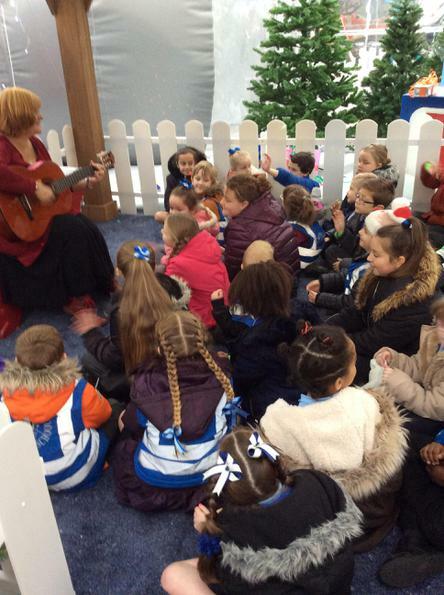 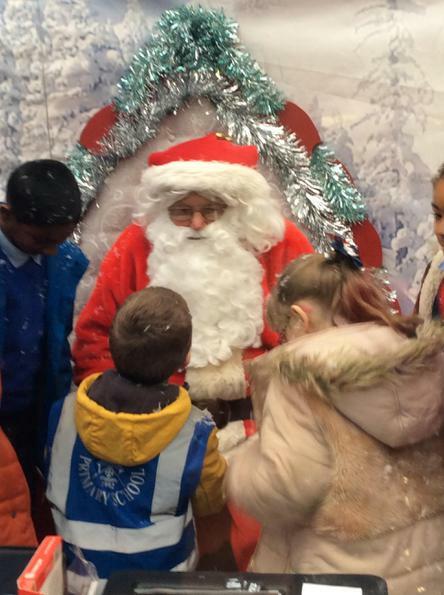 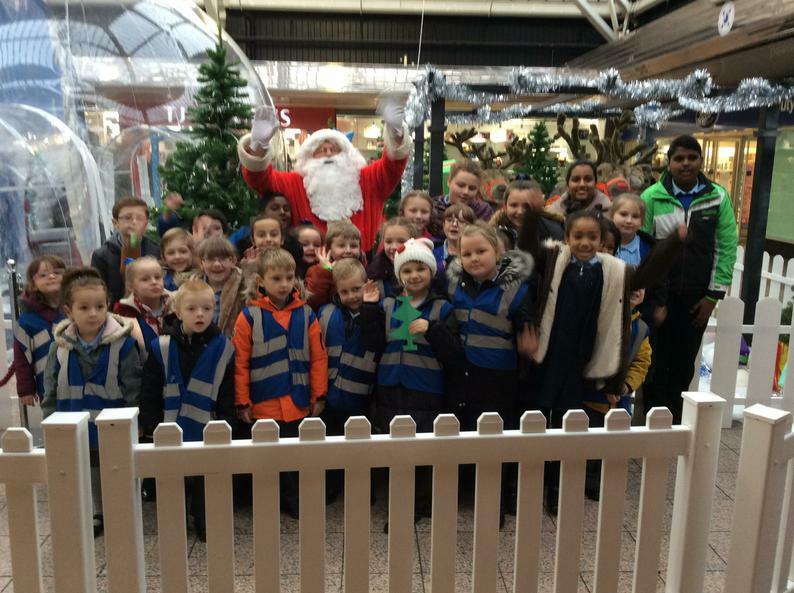 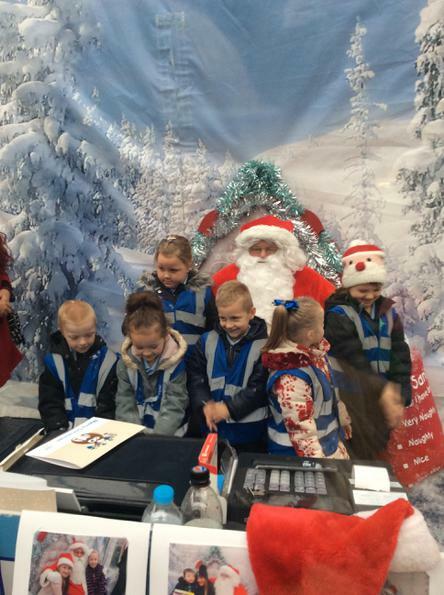 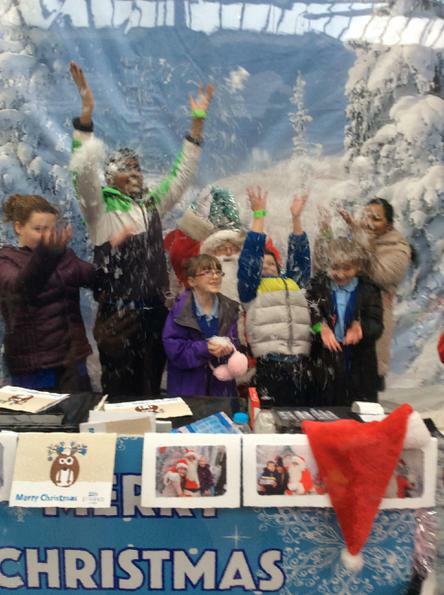 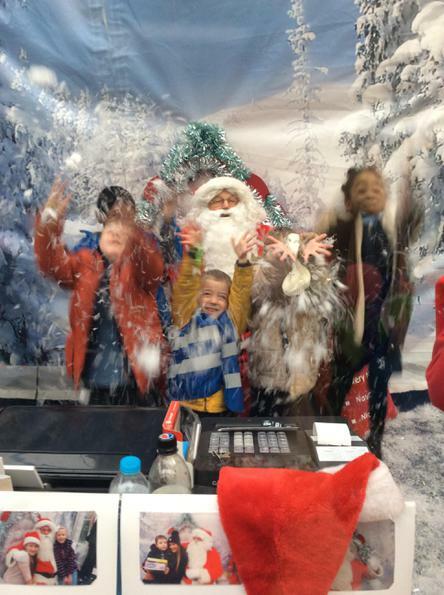 On Wednesday 9th November, some lucky children were selected to go to The Strand shopping centre to meet Santa. 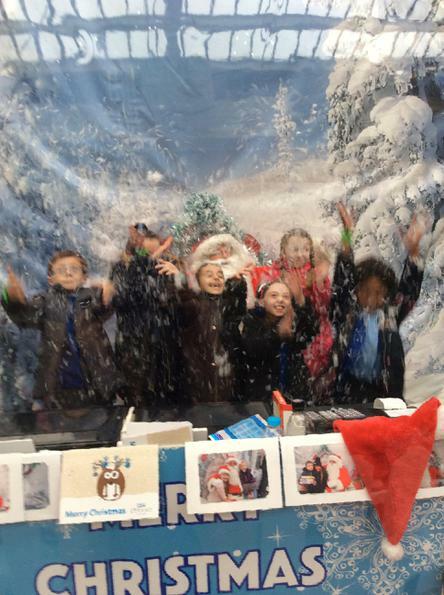 They even got to go in the giant Snow Globe too! 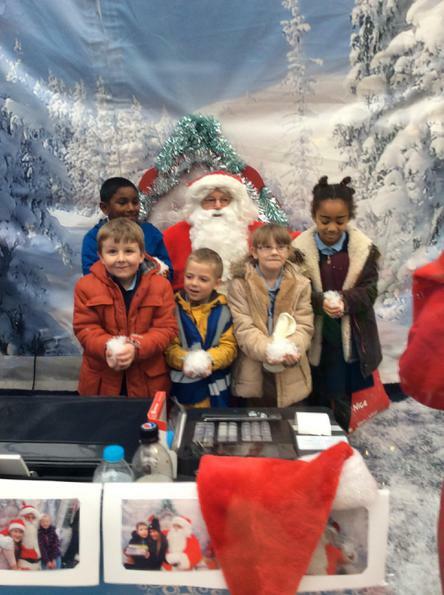 Have a look at their photos below.